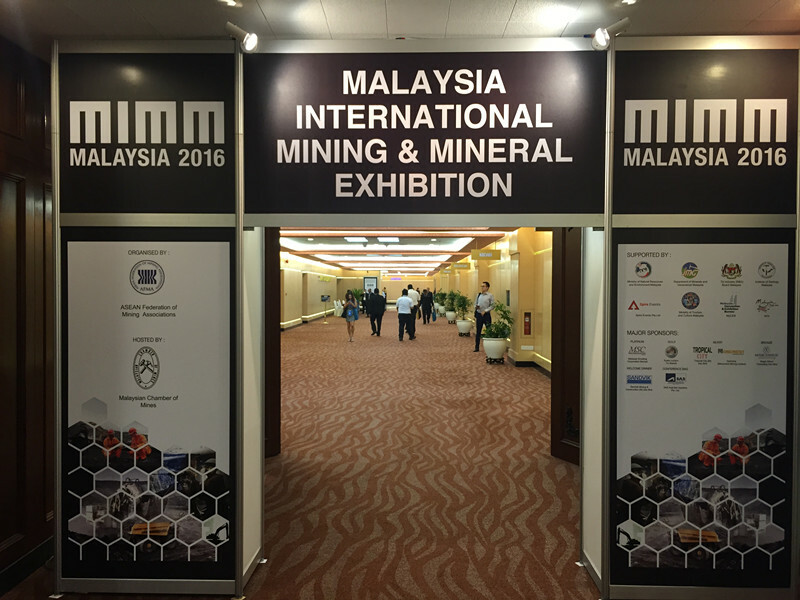 Guangzhou Meton Metal Products Co., Ltd attended the Malaysia international mining machinery exhibition in 2016. 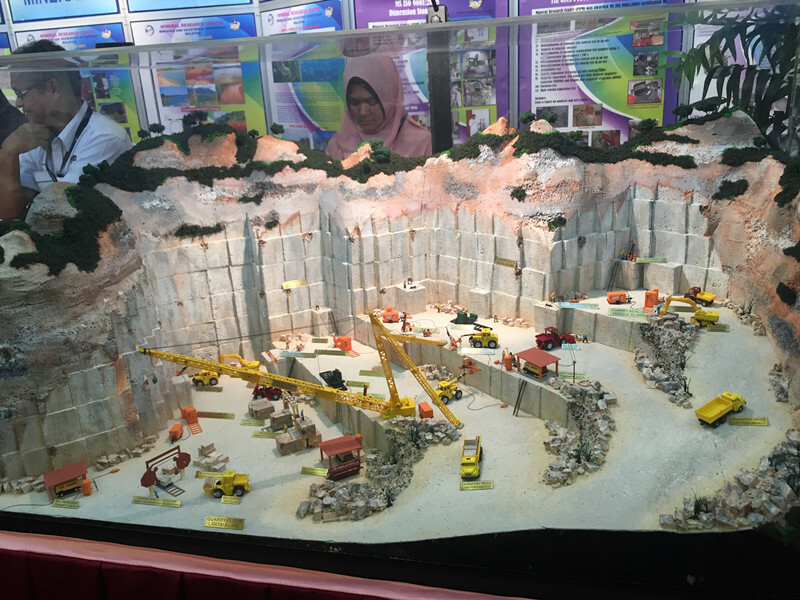 Malaysia international mining machinery exhibition in 2016, hold on November 10, 2016-12 in Kuala Lumpur. This exhibition organized by Malaysia's rich international exhibition co., LTD.
Guangzhou Meton has 20 years’ professional service for quarries, providing high quality mining quarry machinery, vibrating screen parts, belt conveyor parts, and spare parts, such as vibrating screen mesh, stone screen mesh, vibrating screen plate, stamped screen plate, screen plate, conveyor roller, belt conveyor roller, conveyor pulley, conveyor belt, belt conveyor parts, etc. We believe that after attended the exhibition, Guangzhou Meton Metal Products Co., Ltd will be welcomed by Malaysia market in the near future.